The Olympia School District Education Foundation relies on contributions from individuals and businesses to help ensure every student has the tools they need to succeed. The Olympia School District Education Foundation is an IRS 501(c)(3) non-profit organization. Our tax ID is 91-1914331. We want to ensure that 100% of your donation goes to the OSDEF. Please consider covering the PayPal fees associated with your donation, which is 2.2%. 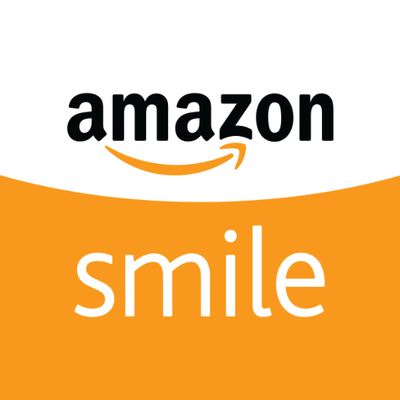 Amazon donates 0.5% of the purchase price to Olympia School District Education Foundation. 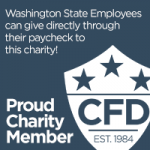 Please visit http://www.cfd.wa.gov to start the donation process.